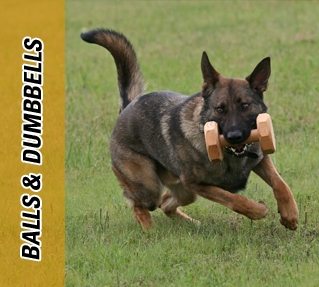 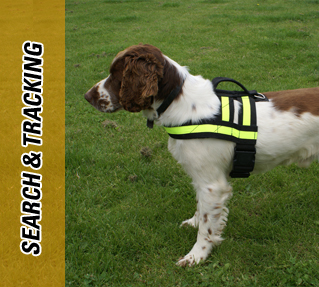 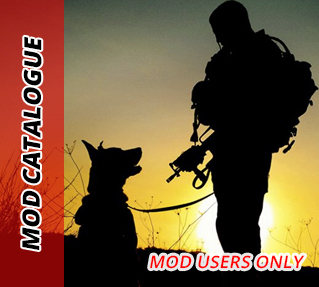 Ruffwear is a leading dog coat and jacket supplier in the UK. 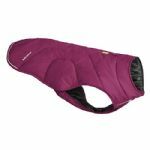 From waterproof, to cooling technology, Ruffwear has thought of everything and provides dog coats for all seasons and occasions. 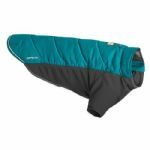 Ruffwear dog coat range would make any outdoor explorer jealous.